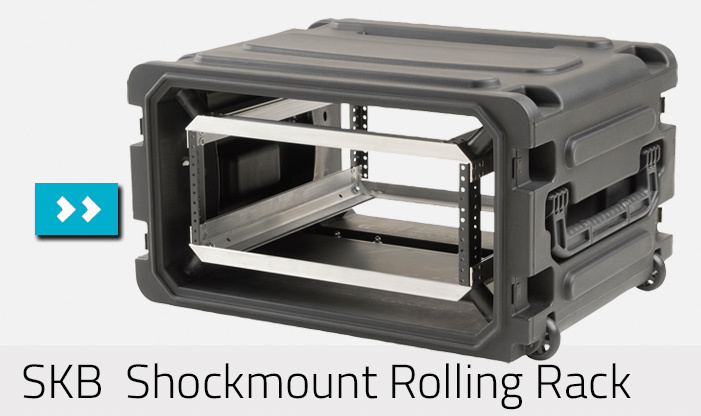 We offer standard 4-Wheels Shock Mount Rack from SKB and Peli. 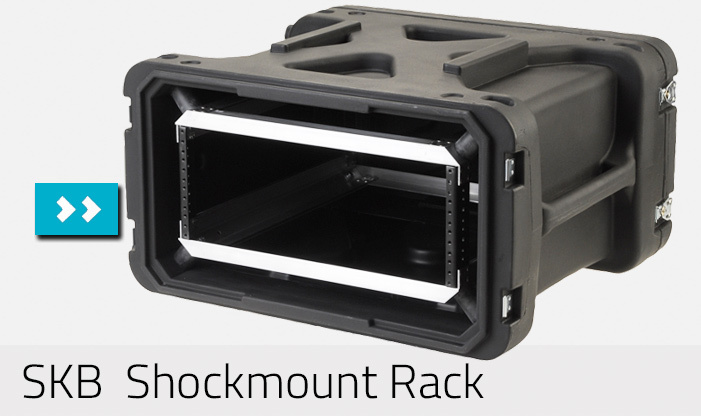 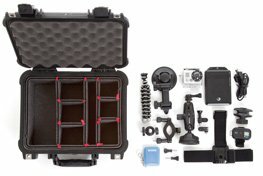 SKB 4-wheels heavy duty Shock Mount Rack comes in 508 mm, 730 mm and 762 mm depths and the new Peli Classic-V-Series in 838 mm depth. 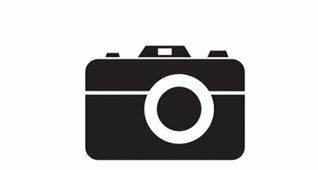 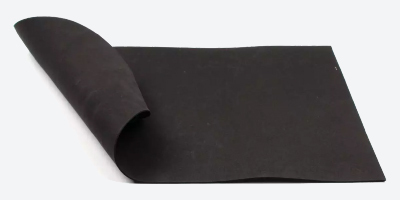 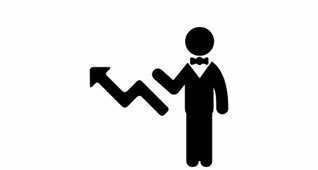 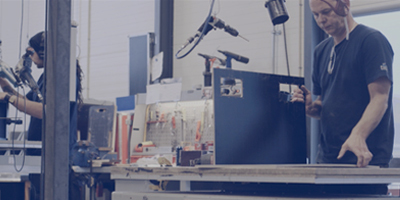 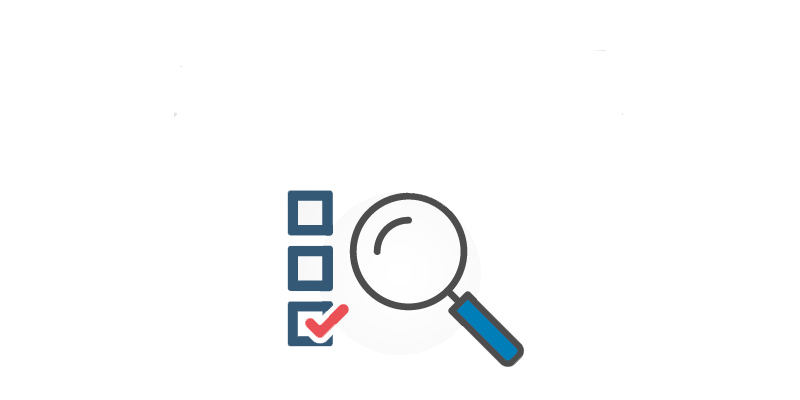 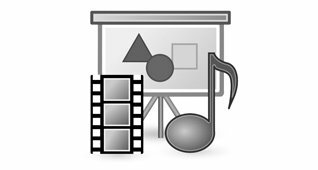 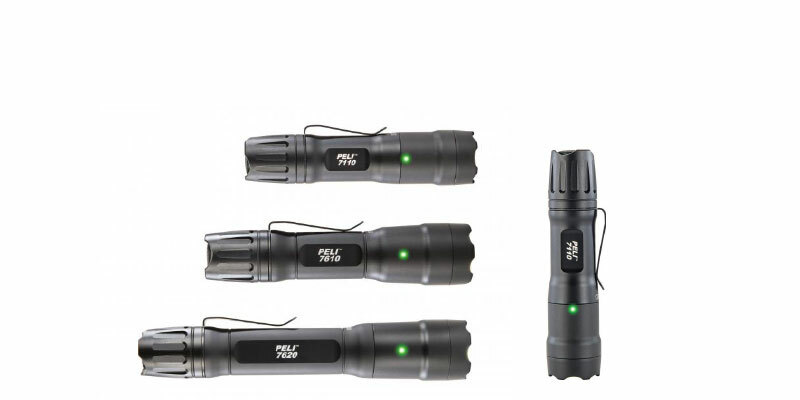 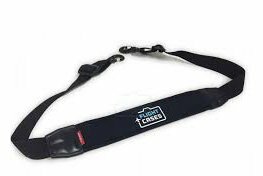 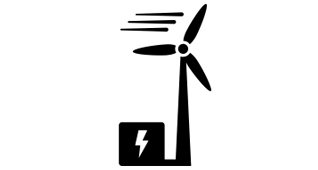 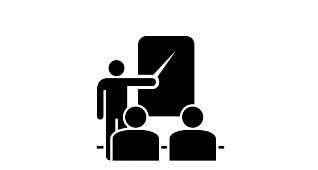 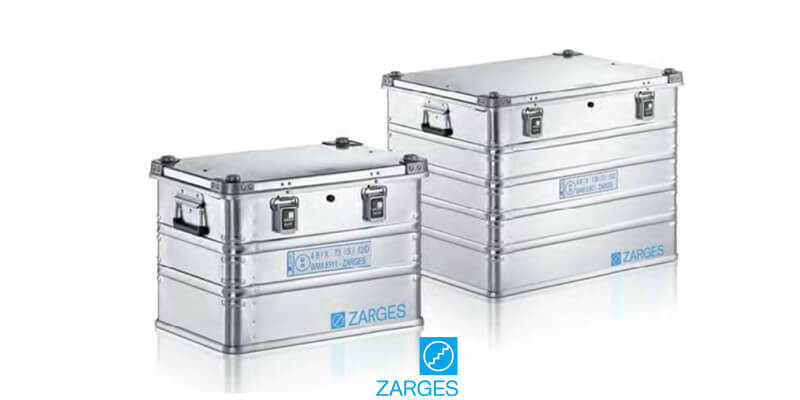 Perfect for: IT-Equipment, Audio/Video recording and processing systems, Satellite communication systems, Radio communication systems, Seismic data recording instrumentation, Climate data collection and Military applications. 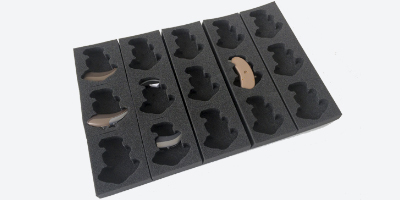 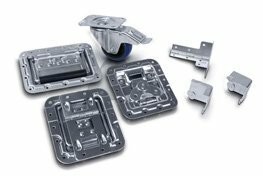 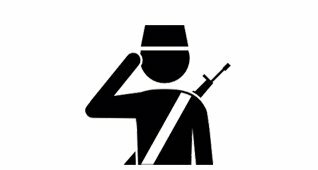 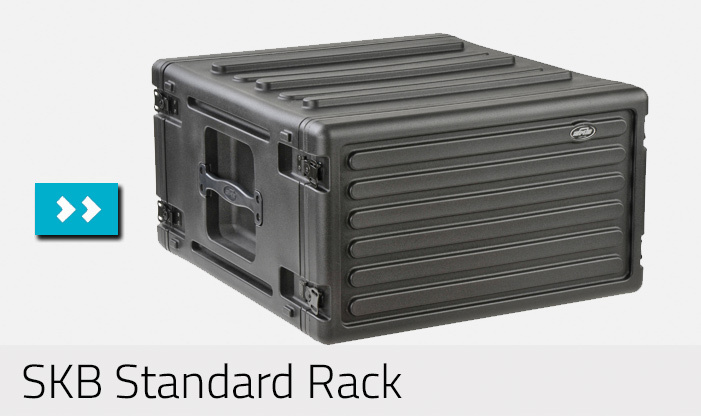 Many of our products are accredited to MIL-STD-810, rated IP65 and carry NATO stock numbers. 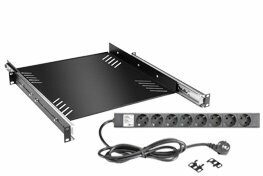 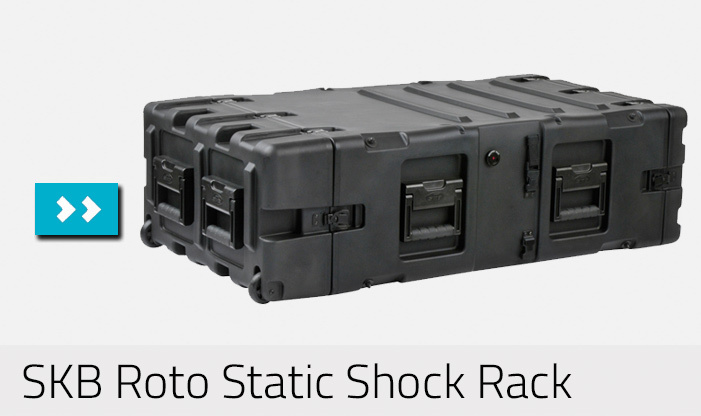 All 4-wheels Shock Mount Rack are recommended for loads up to 100 kg. 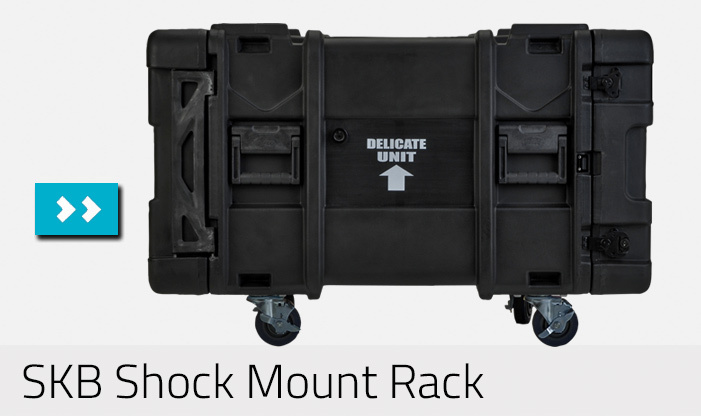 We offer standard 2-Wheels Shock Mount Rack from SKB and Peli. 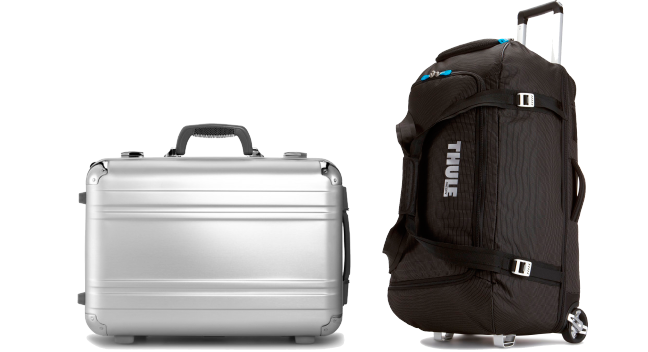 The 2 wheels system can be transported easily by one person. 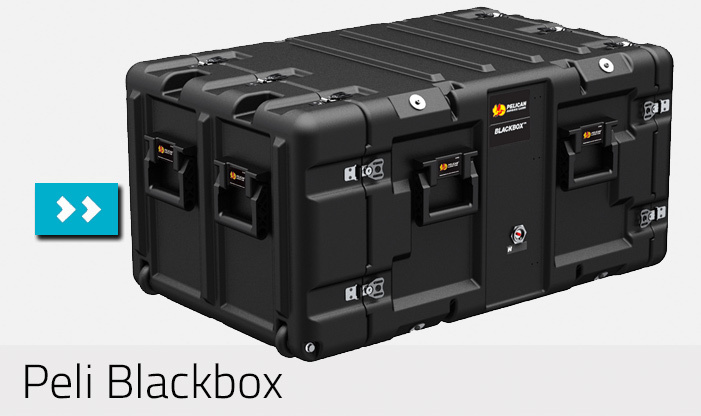 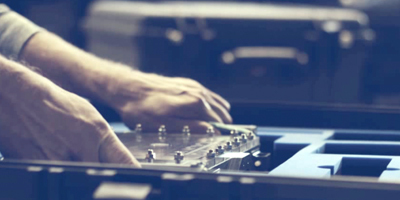 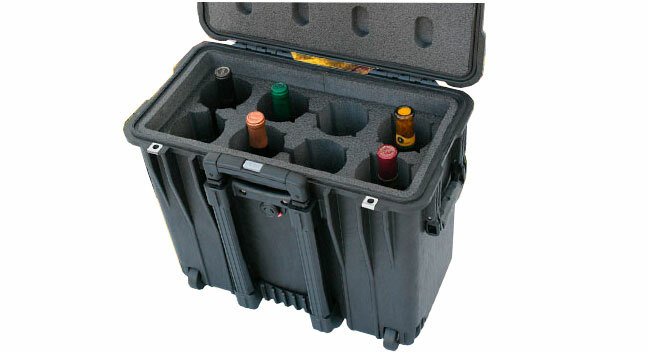 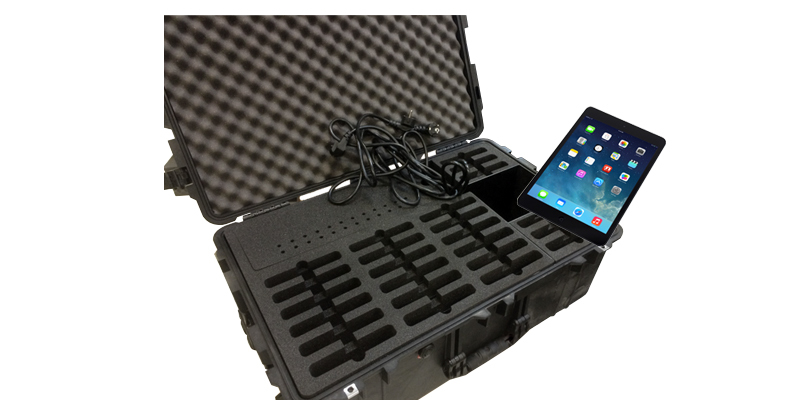 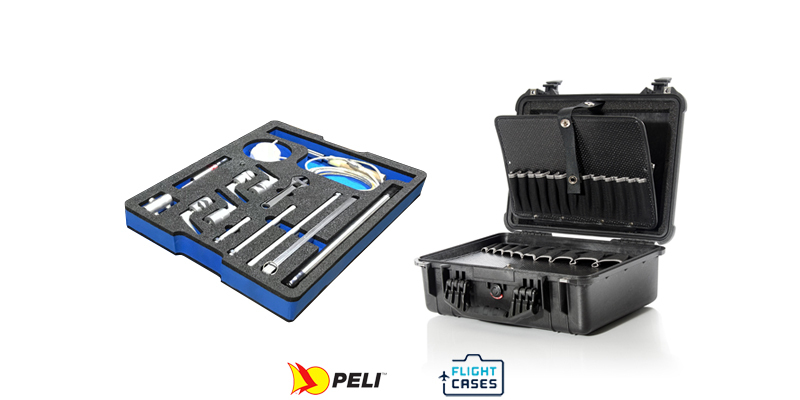 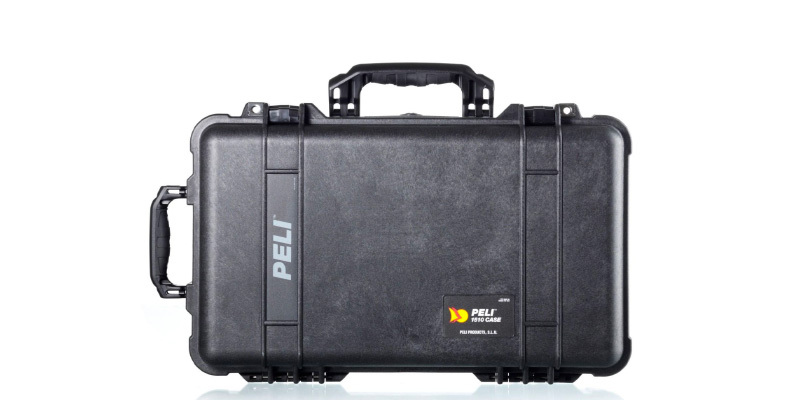 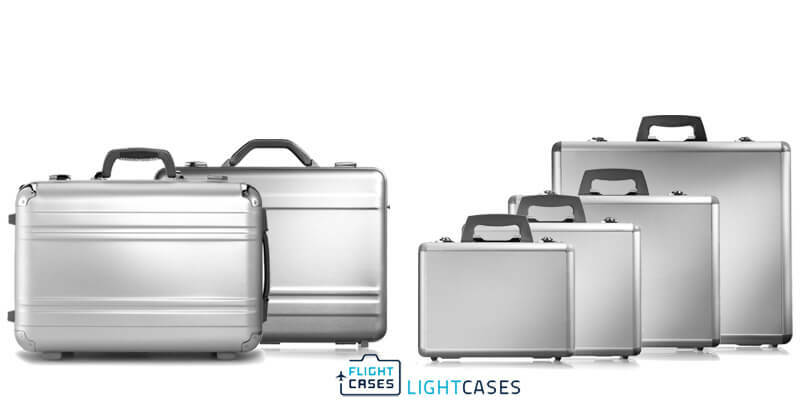 Peli Blackbox is a compact and double-ended 19" rack cases and offers light to medium duty protection. 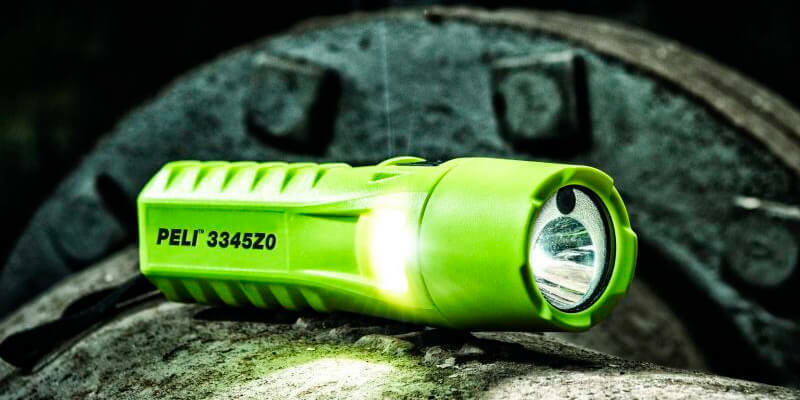 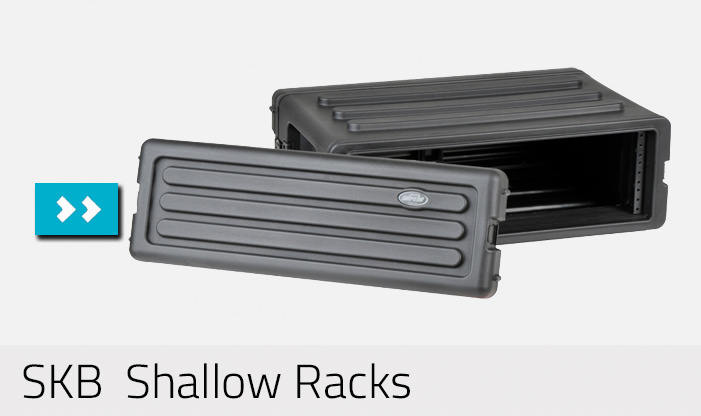 It comes in one depth of 609 mm (24") and 7 different heights. 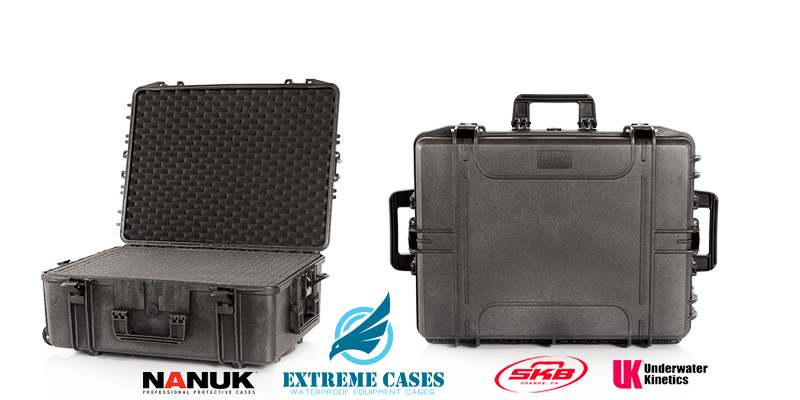 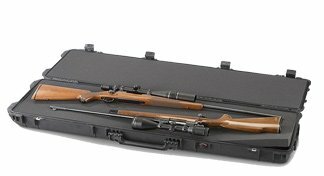 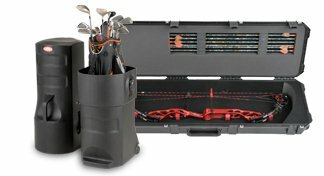 SKB's Shock Rack Transport cases are available in 508 mm (20"), 609 mm (24") and 762 mm (30") depths. 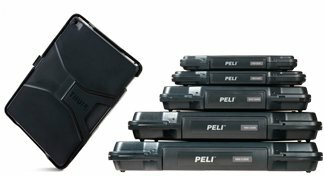 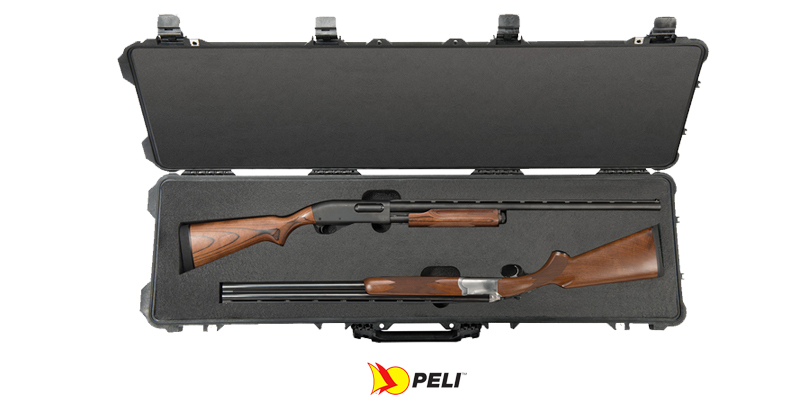 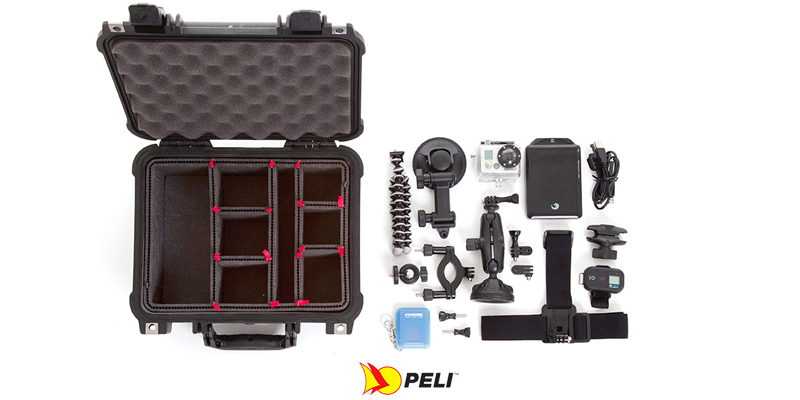 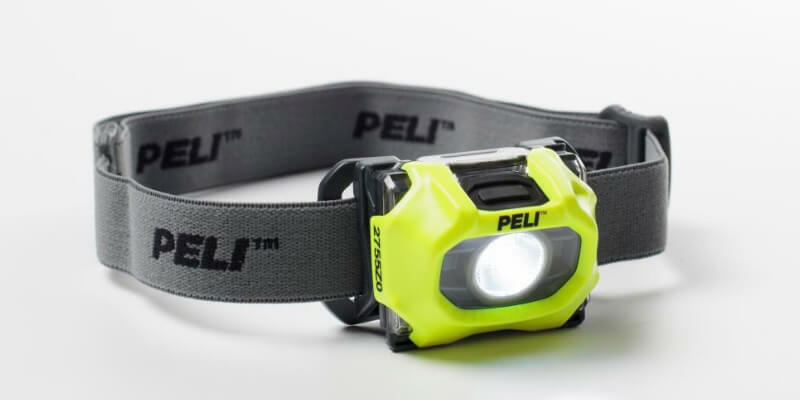 Peli offers two types of Shock Mount Rack with equal dimensions. 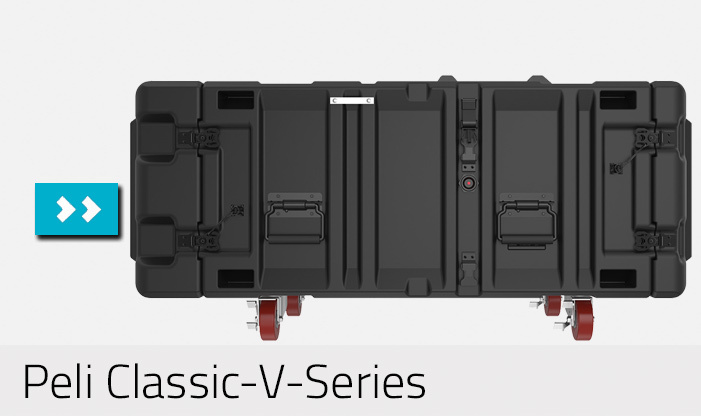 The SUPER-V-SERIES and the BlackBox Series. 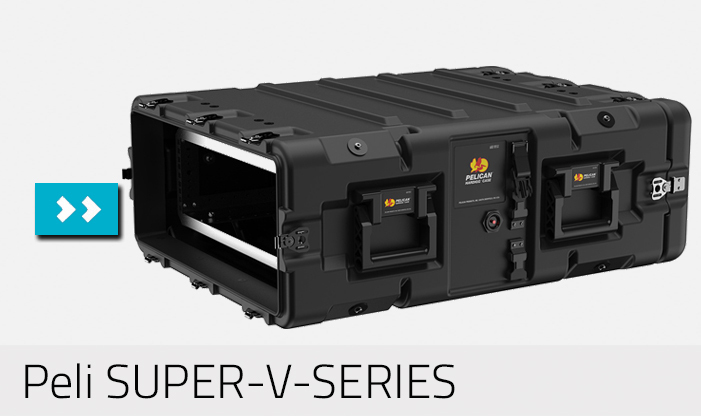 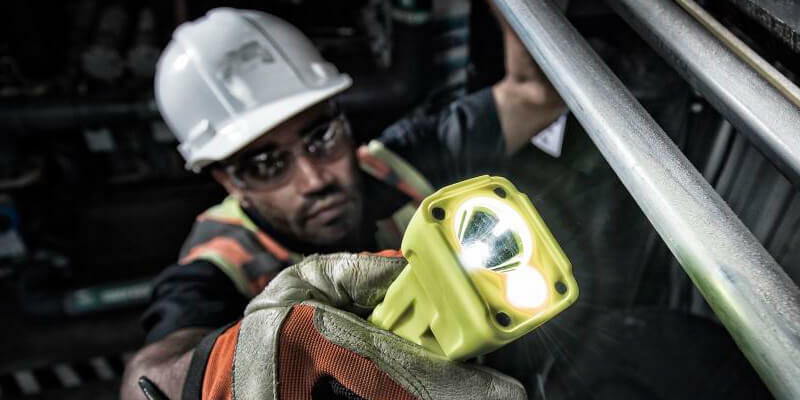 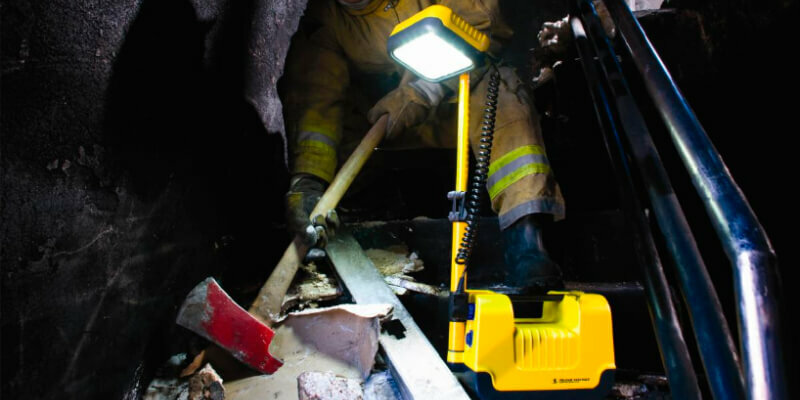 The SUPER-V-SERIES are for Heavy Duty loads and the BlackBox for Light to Medium Duty loads.